Addya Electronics is immersed in Manufacturing and wholesaling a high-class array of Electronic and Isolation Transformer. We are manufacturer of all types of transformers Used in UPS Stabilizer and control panel. 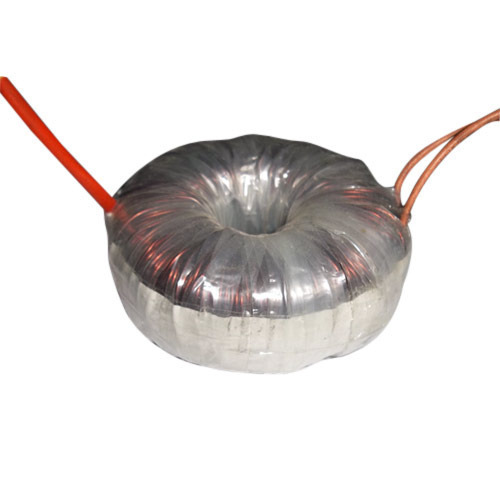 We are keenly betrothed in Manufacturing and wholesaling a comprehensive variety of Toroidal Transformer, Woofer Transformer, Inverter Transformer, Manual Stabilizer, UPS Transformer, Isolation Transformer, Isolation Coil and many more. These products are developed using high-grade raw material and advance technology in tune with the set industry guidelines. The offered range is highly valued for its features such as reliability, durability, easy to use and high performance. Furthermore, we offer our product range in numerous provisions at reasonable rates.